For more than 40 years British singer John Waite has played to huge crowds all over the world, gaining a strong following with his solid, courageously eclectic rock ‘n’ roll hits. And while a lot has changed over the years for the singer, including his iconic long locks, Waite said that the biggest change was his pre-show rituals. “In the old days, on the way to the airport, you’d be opening a bottle of champagne in the back of the limo and it was just on,” he recalled. “You’d get on the plane and start drinking and smoking, then when you got off it would continue until you were like ‘oh yeah there’s a show’. Starting as the lead singer of The Babys, the group quickly found success with their hit ‘Every Time I Think Of You’, before Waite moved on to a solo career in 1978, where his song ‘Missing You’ reached number one globally. Since then he has continuously added to his catalogue, writing and recording new music over the last three decades. “These days I can’t pick up a guitar without writing something new and I tried to avoid that as much as possible because it means I have to go back into the studio,” he laughed. Stepping foot in Australia for the first time for his Wooden Heart Tour, Waite said it had been a lot to get his head around as it had been off the table for such a long time. “There are some great bands that I’ve followed all my professional life that came out of Australia,” he said. 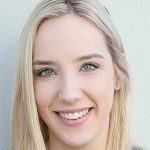 And while he admits the he’s thought about the possibility of having to slow down, Waite said he’d continue to give it his all until that day came. “I think it’s the best I’ve ever been as a singer and the band is really tight,” he said. “But I know there will come a time when I walk off stage and I just keep going. I just hope it’s not in Australia,” he joked. 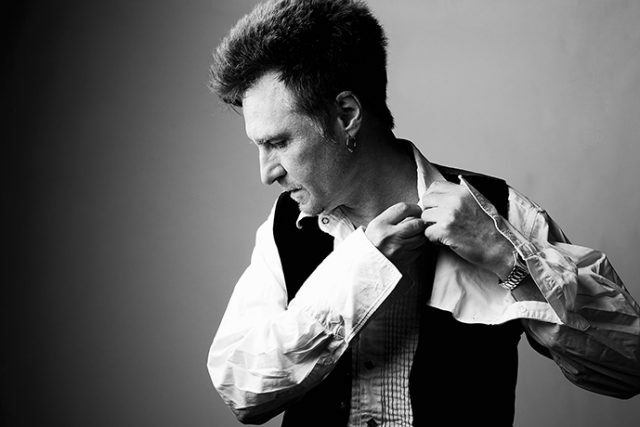 John Waite will be performing at the Evan Theatre on Friday, April 6 at 8pm. Tickets start at $74.25 and can be purchased by calling 1300 PANTHERS or by visiting penrith.panthers.com.au.